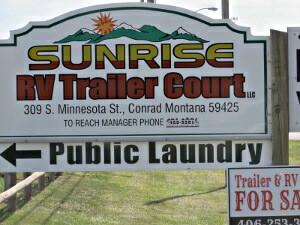 This mobile home and RV park occupies a full city block. 18 permanent hookups, and 16 RV hookups. Also includes 5 mobile homes that are rentable. Nice laundry building makes it a very attractive site. A good income property and priced to sell. Well-maintained and managed. Call us today!